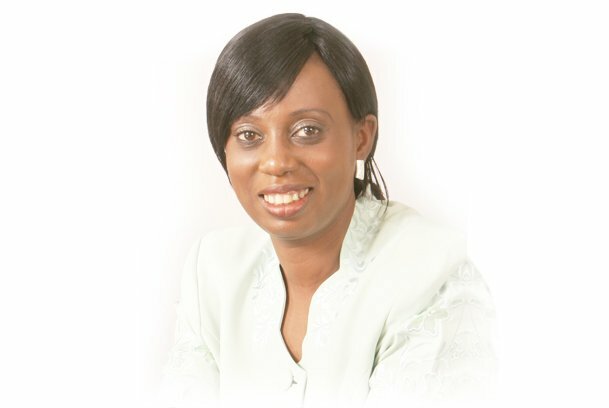 Atinuke Omisade is the Founder and Director of The School of Etiquette. With about 20 years of experience as a Speaker, Event Planner and Trainer, she has provided group training and private consultations to Business Professionals, Organisations, Charities, Children and Educational Institutions. Atinuke is a mother of three children and three grand-children. She feels strongly about the necessity for children, teens and young adults to be taught proper manners and social skills. She believes that mastering important life skills are crucial to developing self-esteem and confidence. She is trained and certified by the Protocol School of Washington DC and Etiquette Moms. She has featured in radio programmes such as BBC Essex and Premier Radio in the UK. She’s a member of the European Professional Women Network, and has a BA Arch, Dip Arch in Architecture. She lectures internationally and is a published Author. The mission of The School of Etiquette is to help our clients develop Skills for Excellence by providing Etiquette and Protocol training in the best professional manner. Do you have the required skills for excellence? Join our community for FREE, where you will regularly receive the latest news, current updates/ tips and special offers.